Laura is the Vice President of Human Resources & Training at the Scholar Hotel Group. She began her career in 2006 and has human resources training and management experience in luxury and business hotel brands in prime locations throughout the United States. She has been a member of the team that led new hotel openings in Miami, Atlanta and Riviera Maya Mexico for Rosewood Hotels and Resorts. Known for her success in developing and implementing training programs to increase guest scores and product knowledge for struggling properties, Laura has extensive experience in all aspects of human resource management including effectively creating company policies that reflect state and national laws, facilitating training among multi-site teams, assisting in operational management, budgeting and benefit management. 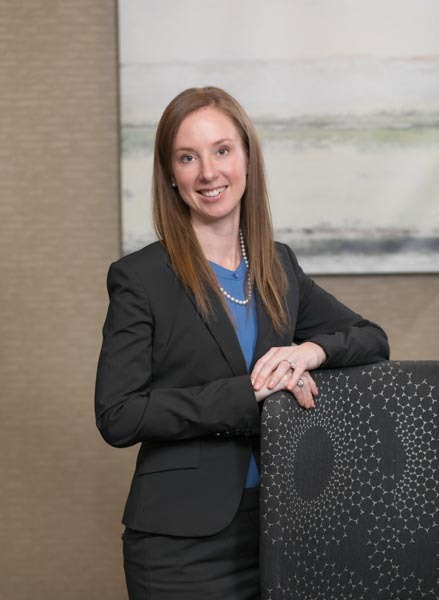 Laura holds a diploma in Hotel Management from Johnson and Wales University and is an active member of the Society for Human Resource Management, having obtained her SHRM-CP certification.